IWA are Clitheroe’s premiere architects, providing services to clients across the North West of England and throughout the UK. 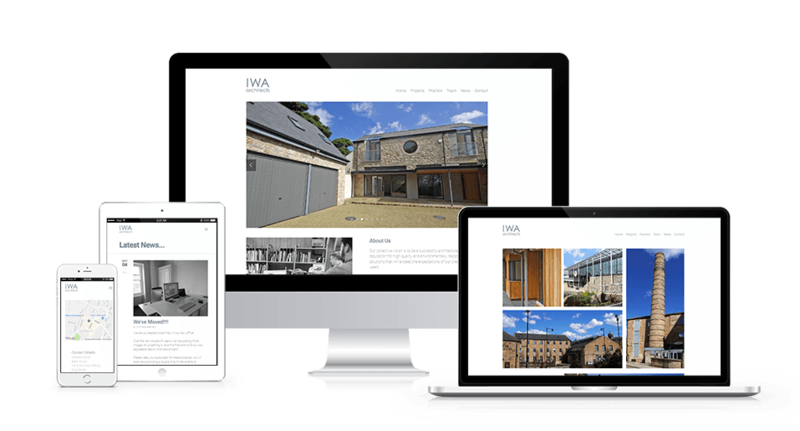 IWA contacted Innobella Media when they were in need of a new website fit for the current age. 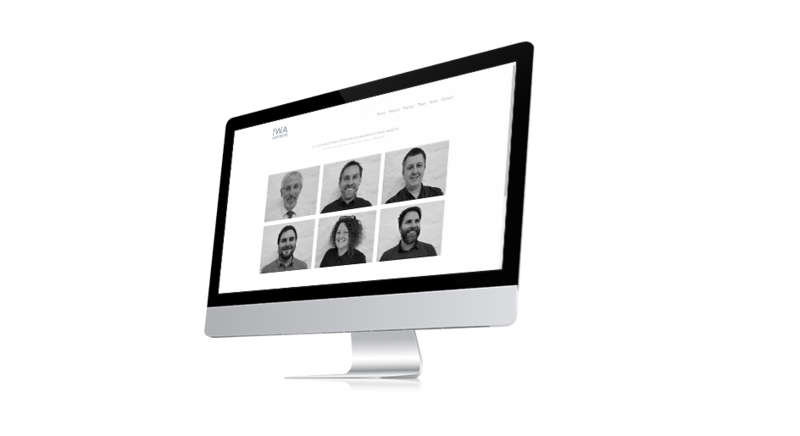 With the importance of accuracy and precision in architectural design, they wanted a clean, clutter-free and well-proportioned website which mirrored their commitment to quality and attention to detail. An integrated Blog section allows IWA’s staff in the office to build and maintain interest in the brand among both current and future clientèle, with Latest News automatically syndicated out to their social media channels.